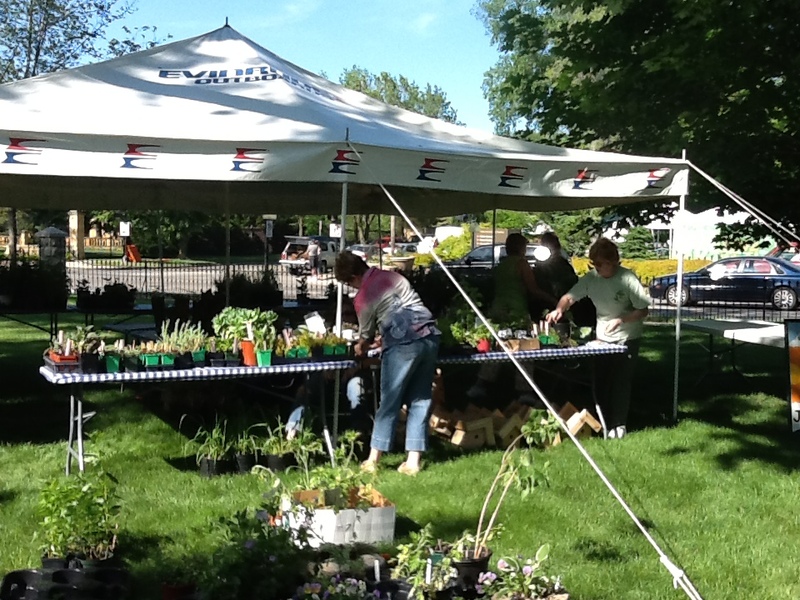 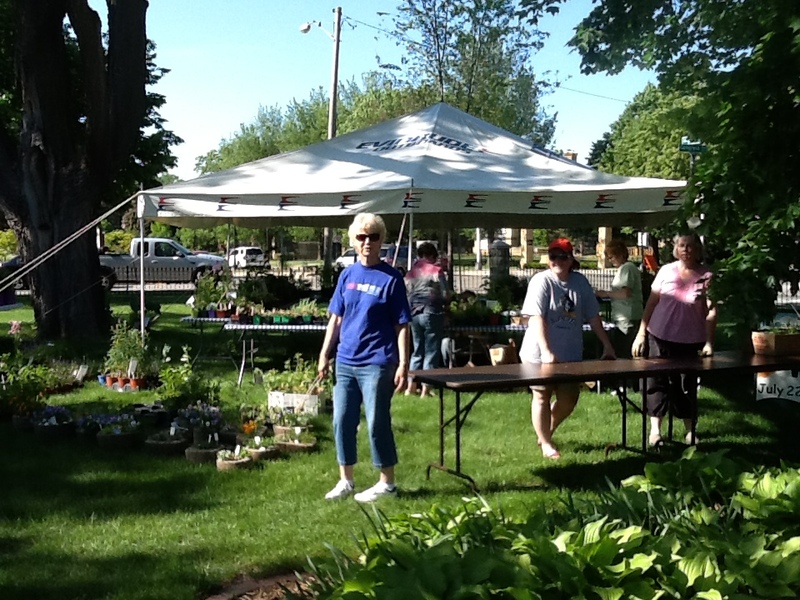 The annual spring Plant Sale is held on the third Saturday in May on the grounds of the Oshkosh Public Museum. 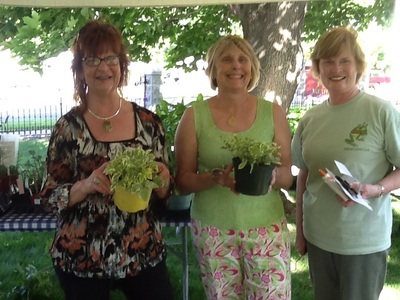 Members take to their gardens to contribute hundreds of healthy perennial plants for the sale. 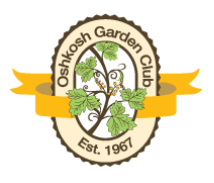 Our customers look forward to purchasing our plants at a good price, knowing that the garden-tested plants will thrive in the Wisconsin climate. 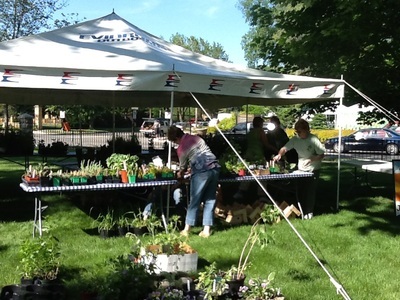 Proceeds from the Plant Sale support our community gardening projects like landscaping garden beds at the Oshkosh Public Museum and planting trees on public land.